Welcome to the photo album of our Fall 2012 trip to the US Southwest. We started at Yellowstone and Grand Tetons National Parks, then headed south into Utah to Arches and Canyonlands National Parks. 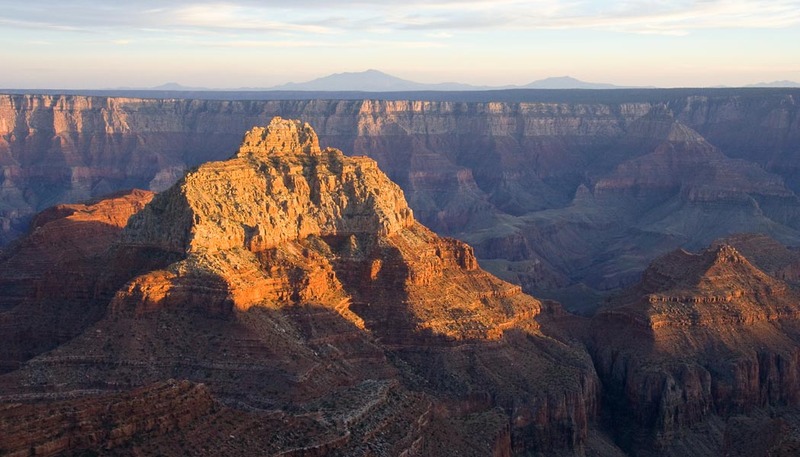 Then to the North Rim of the Grand Canyon, Zion and Bryce Canyon National Parks. Then the South Rim of the Grand Canyon. Then east on I-40 to Petroglyph National Monument, Acoma Pueblo, and finally to Albuquerque for their annual Balloon Fiesta.